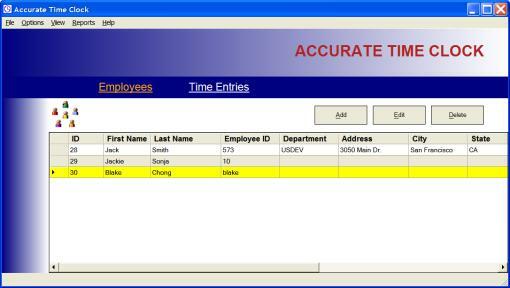 Accurate Time Clock is an employee time clock software. 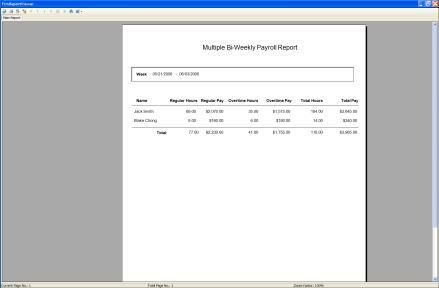 It allows you to use a PC to record all employees' work hours. This replaces the old time clock machine and a lot more. Traditionally, an employee clocks in and clocks out when he/she is done with his/her work. 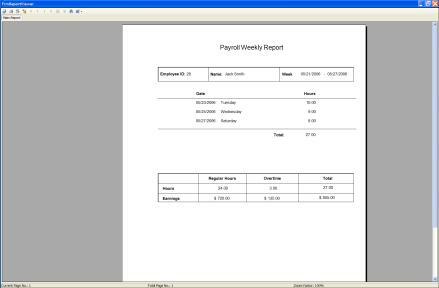 At the end of each week, this timesheet is gathered and his pay for the week is manually calculated. This task is tedious and prone to error. Accurate Time Clock fixes all that. 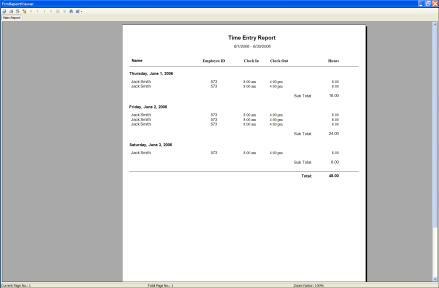 An employee’s time will be electronically tracked. 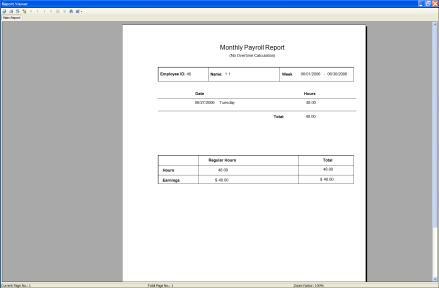 At the end of each week, a report can be generated and the pay is automatically calculated. This process that use to take a day can now be done in a few minutes. 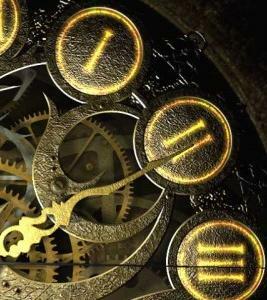 Accurate Time Clock is efficient, fast and accurate. Thank you for your interest and happy bidding. 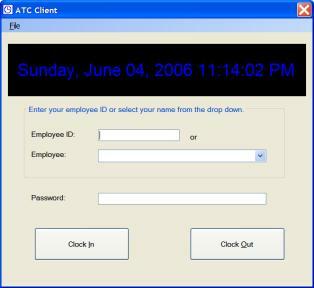 Accurate Time Clock Client. Employees can clock in/out. 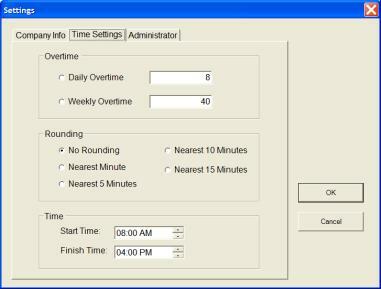 Employees can view their own time entries. Information is password protected. Desktop version - Single PC. All employees use a common PC to clock in and out. Network version - Multi-PC. All employees can use their own PC to clock in and out. 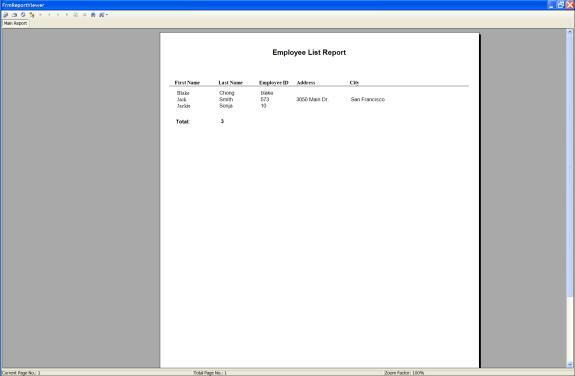 The client software can be installed onto all the employees computer.